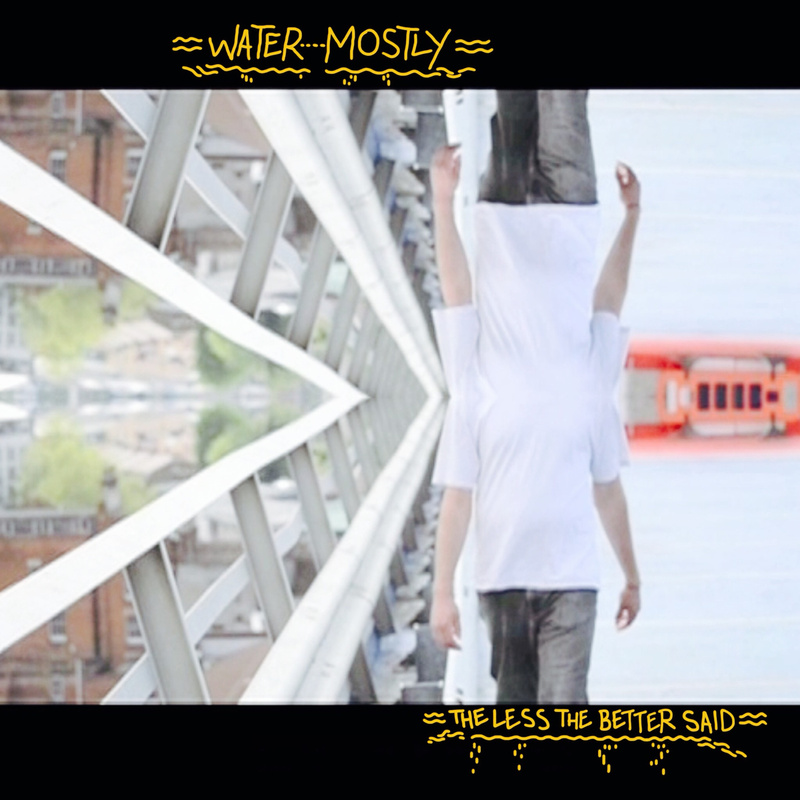 Water Mostly is back with the new EP, “The Less The Better Said”. Once again mixing up lo-fi sounds with equally lo-fi, sung vocals, it makes for a great little EP and an interesting listen. 5 tracks long one of my favourite songs from the EP is, “Roundabouts”, which sound like The Beta Band if they were produced by El-P. The track is actually produced by The Moonrakers, not sure who they are but I’m guessing they are part of the Ghost Locust crew. “You Choose” is the centre piece of the EP and possibly the most well-rounded song on here, with a skippy beat, edging toward a drum n bass sound. The accapella is also up for download for all you producers out there to have a play with. I’m really liking this EP, it sounds good, but also I like the fact there is someone out there making music like this. It’s very lo-fi, home-made, fuzzy, a bit out there and all the better for it. My one complaint would be, there’s not enough of it! But lets hope there’s more to come. Grab it now for free download. 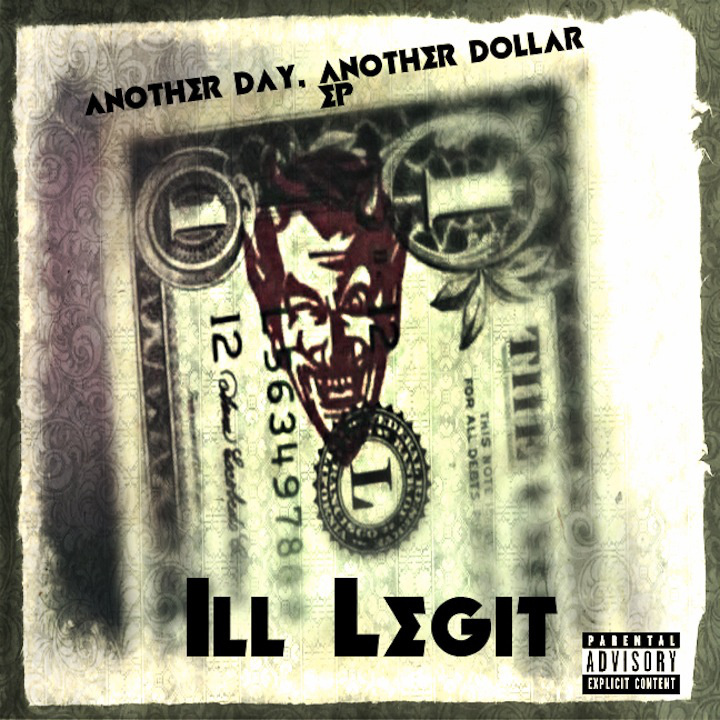 US rapper Ill Legit releases his new EP, “Another Day, Another Dollar”. This is music made out of struggle, but unlike the majority of modern hip hop that trades on ghetto tales, you actually believe Ill Legit. You can feel this is real and not just for the image. The EP is pretty downbeat rhythmically, low-slung head nodding beats, my favourite being “Emergency” produced by the UK’s Pimpernel Jones. Ill Legit fills the area between the underground and the overground, gangster enough for those who like that kind of thing, but not too gangster to make it sound fake and pointless. Grab the EP for name your price now! Edward Scissortongue continues his assault on your ears and eyes with the latest video from his recent EP, “Theremin”, this time the title track gets the visual treatment. Grab the excellent ep on CD, vinyl, or digitally. Fumaca Preta’s hard hitting, free-wheeling debut LP brings together elements of tropicalia, psychedelic rock, fuzz funk, musique concrete, acid house, radiophonic electronics, hair metal, voodoo and African, Brazilian and Latin rhythms. 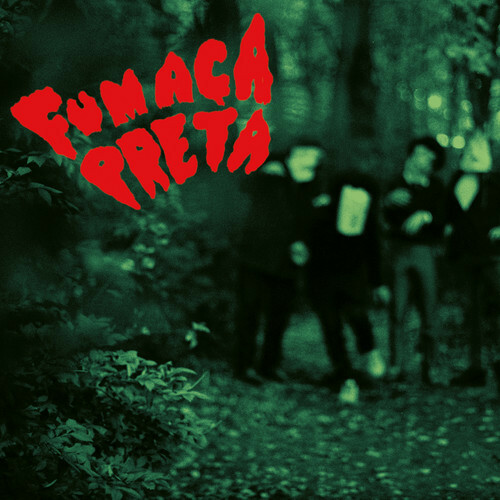 Beaming down from another planet and sonically stretching across decades, ‘FUMAÇA PRETA’ will be released on Soundway Records on 15th September. Really looking forward to hearing the full length album, but for now check out the track, “Tire Sua Mascara”, it will not disappoint. Peep the new video from Mancunian rapper Dubbul O, produced by Pro P from The Blunskins the track is taken from the album, “Omega”. DJ, producer, remixer Al Lover is set to release his remix EP of Swedish band GOAT later this month. The EP, “AL Lover X GOAT” is released on PNKSLM records July 14th, expect some beat heavy, psychedelic madness. You can stream the track, “Stonegoat” prior to the release, and you can catch both Al Lover and GOAT at the Liverpool Psych Fest in September. The Herbaliser are back! 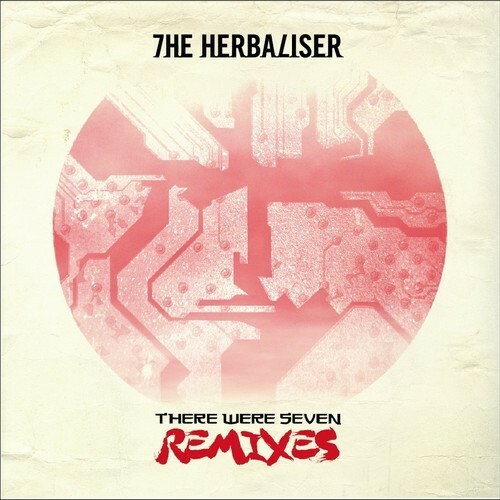 Well kind of…following on from their 7th studio album, they have just released “There Were Seven – Remixes”. 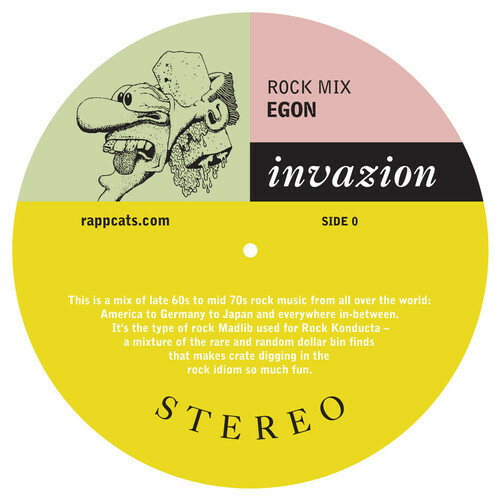 The hip hop, funksters have let a whole load of established and up coming artists lose on their tracks, given them fresh remixes and re-jiggles. The remixes enlisted are an interesting bunch, ranging from straight up hip hop production from Soundsci (Ollie Teeba’s side project with Johnny Cuba) and dusty breaks from 2econd Class Citizen, to the tough electro sounds of Lopez, the return of DnB vet T-Power, although not making DnB here, to the dubbed out sounds from UK hip hop legend No Sleep Nigel, and a whole load of others making up the ground in between. These remixes breath new life into the 2012 album, taking the tracks into new and different areas and realms. Released on the bands own Department H the album is out now and well worth you cash! MXSFLXWETICZ are a hip hop, soul duo hailing from Chicago. Taking influence from classic acts such as Digable Planets, Tribe Called Quest, Fugees, Outkast etc, their sound is a mix of laid back neo soul, underground hip hop, spoken word poetry with a hint to the LA beats scene. 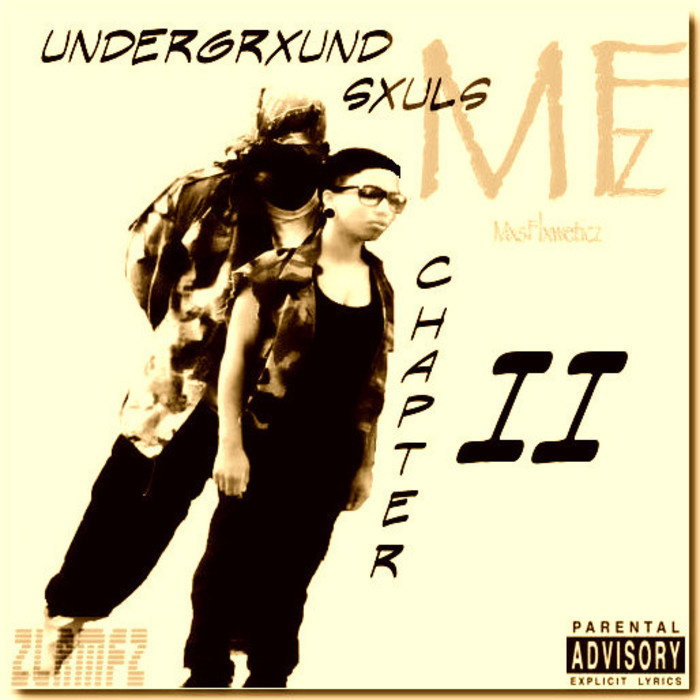 Their latest offering, “U.G.S II (Undergrxund Sxuls Chapter II)” , mixes all these influences and sounds to great effect. Their sound washes over you, never drifting into the typical, commercial RnB sounds you are used to hearing from soul/hip hop groups. They stay true to their selves and their sound, mixing laid back Outkast, Pharcyde style singing with equally laid back rhyming. Check it out! Here is some nice and new coming out of LA, rapper/producer IQ has just released his new video, “Rita LeVoe”. Taken from the full length album, “Thervpy”, it’s a blissed out, mellow track you can just feel the LA sunshine coming through on. The album sits nicely between the underground and the better sounds from the overground, not to experimental to alienate people but still treading its own path.